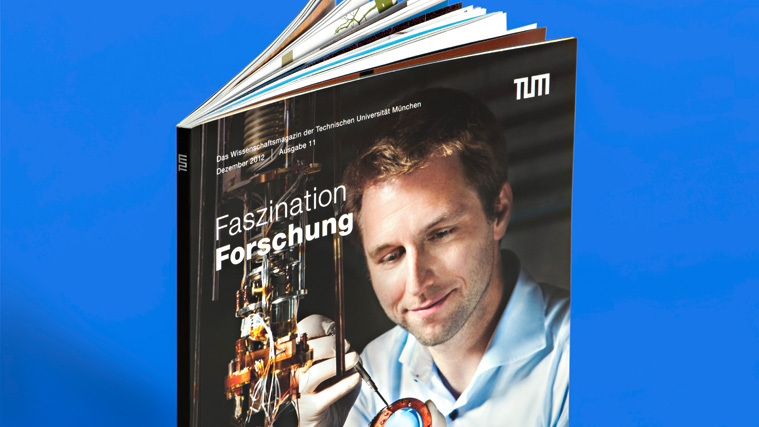 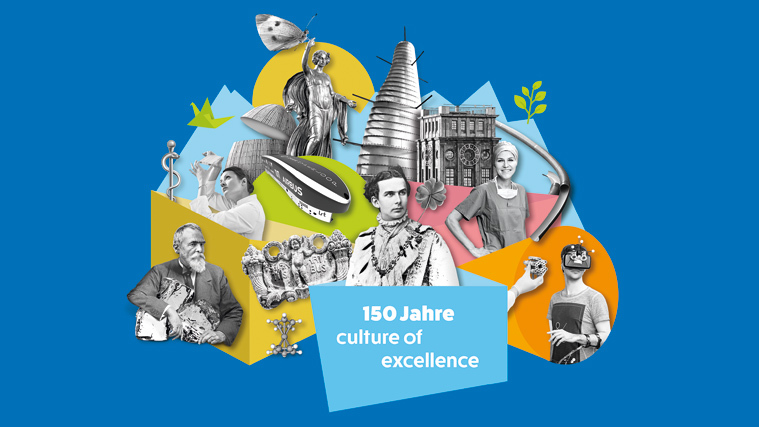 Living, learning, researching – it’s all happening at TUM and our publications capture this diversity to perfection. 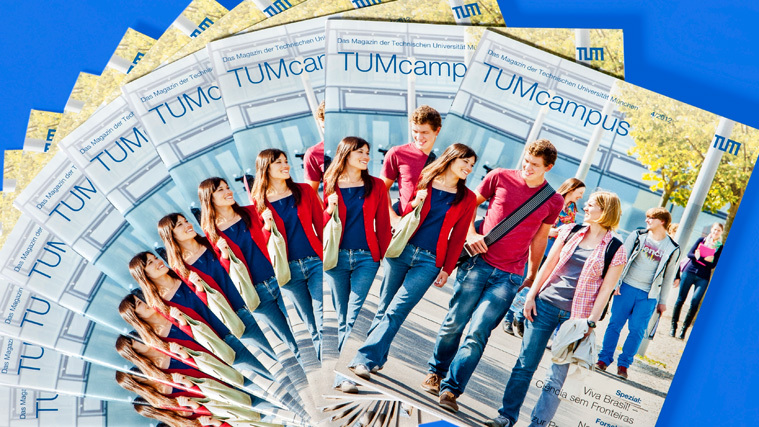 Our high-quality magazines are real page-turners while our newsletters keep students and employees up to date on the latest university news. 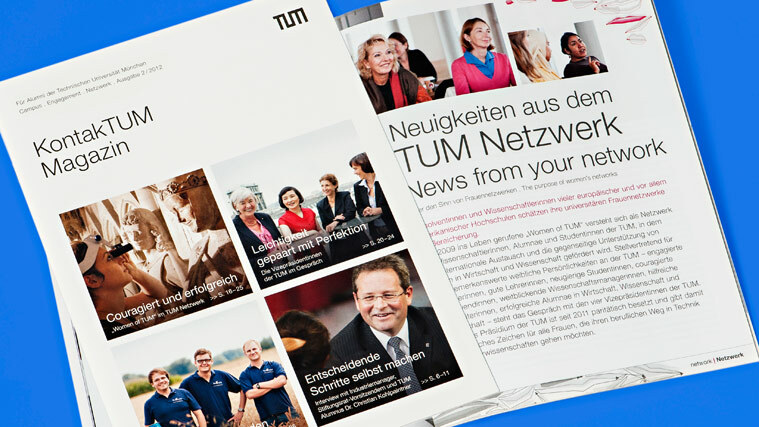 We also publish brochures providing more detailed information on all aspects of our university.